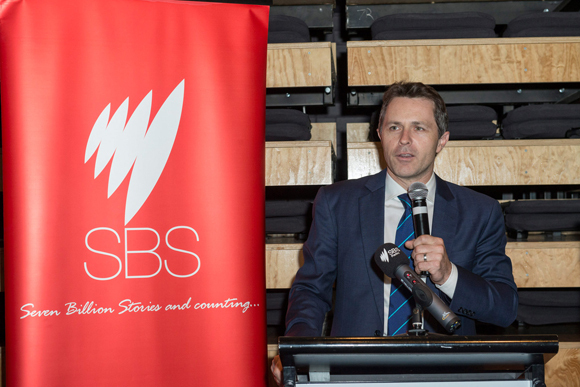 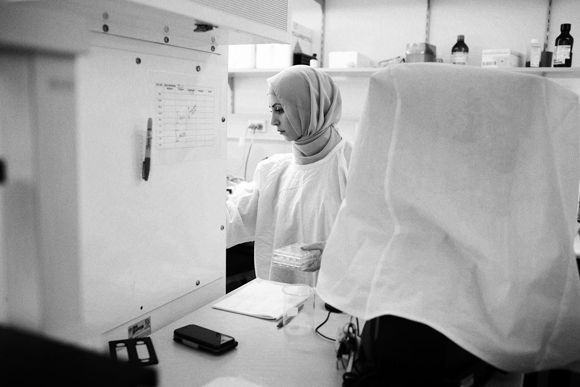 Wiltshire + Dimas teamed up with SBS on a ground breaking exhibition that looked into the intimate and rarely seen lives of Lebanese Australians living in Punchbowl in Sydney’s south-west. 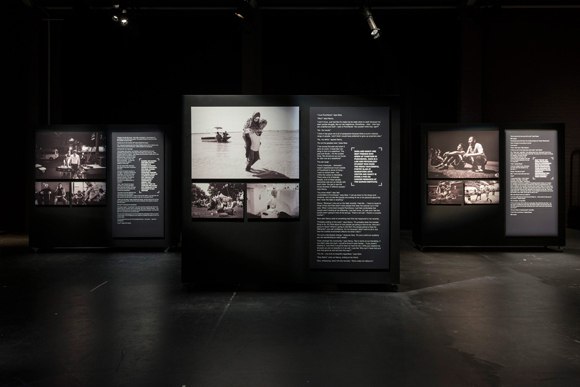 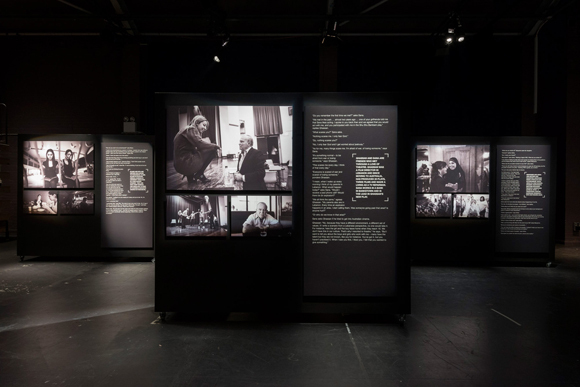 Commissioned as part of SBS’s Once Upon a Time in Punchbowl TV series, the exhibition featured large-scale portraits and extracts of personal conversations between nine pairs of people, exploring everything from love, death, food and family. 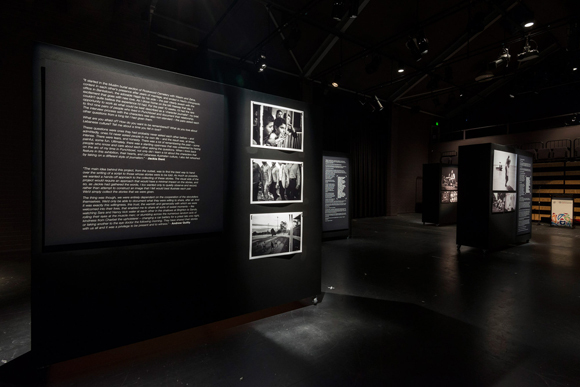 The exhibition showcased content by acclaimed photographer Andrew Quilty and accomplished journalist Jackie Dent, who spent months researching and getting to know the pairs featured in the exhibition. 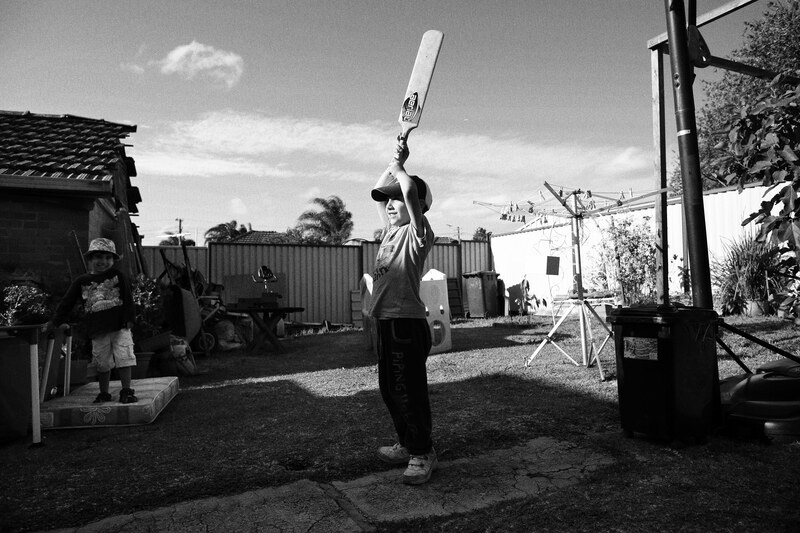 The result was a loving snapshot of Australian Lebanese living in Punchbowl, capturing their vibrancy and diversity. 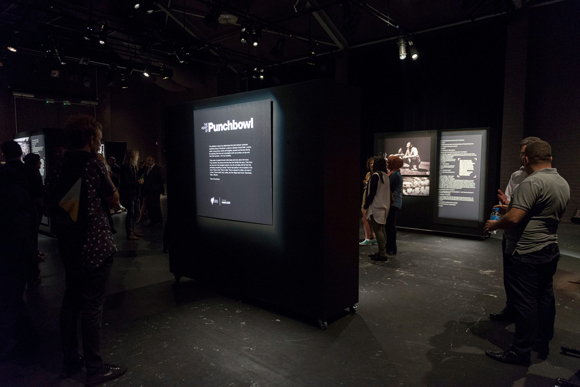 In addition to the photography exhibition, SBS took this rich local story to the nation by featuring it online at sbs.com.au/heartofpunchbowl and in a commemorative book. 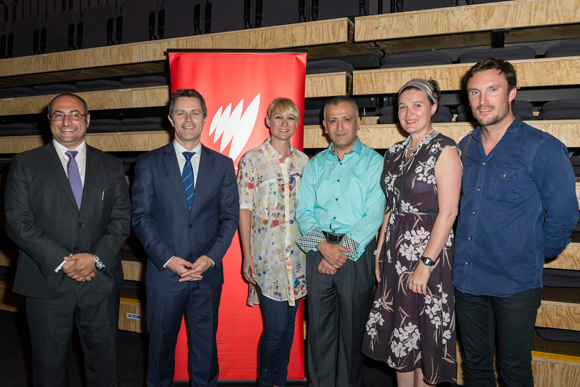 The exhibition launched at Bankstown Arts Centre by Shadow Minister for Communications Jason Clare MP with keynote speakers Peter Khalil and Dr Jamal Rifi.